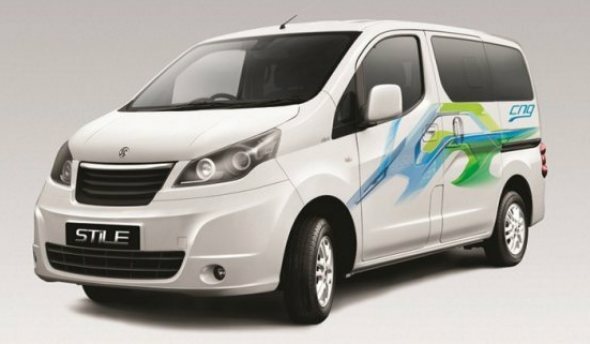 The Ashok Leyland Stile was unveiled a couple of days ago by Nissan Motor Co. President and CEO Carlos Ghosn. It’s common knowledge that the Stile is a rebadged and slightly re-engineered Nissan Evalia, but here’s why we think Ashok Leyland has a much better understanding of what the Indian buyer needs, compared to Nissan. The Stile has addressed some of the key failings of the Nissan Evalia. The biggest of these was the lack of fully openable windows in the middle row. The Nissan Evalia has butterfly type windows that make it quite claustrophobic in the cabin, as a passenger cannot open the window properly to let in some air. Also read: Why isn’t the Nissan Evalia selling? Ashok Leyland has addressed that by adding sliding windows in the middle row, which we think are a far more practical option for a predominantly hot and humid country like India, where not everyone would want to run the AC all the time. Speaking of the AC, the Nissan Evalia lacks AC vents for the middle row. That too has been addressed by the Ashok Leyland Stile as there are separate AC vents for middle row passengers as well. There’s also the option of bucket seats of the middle row in the Stile, which would make it far more comfortable compared to the straight bench in the Evalia. The Nissan Evalia does not have a rear wiper, washer or a defogger even on the top-end variant, while the Stile has it. This is a feature that is very useful especially when reversing considering the vehicle has an upright rear that will get a lot of muck sticking to it. The Evalia though, has a rear-view camera, while the Stile does not, although it’s not a feature that would be sorely missed. 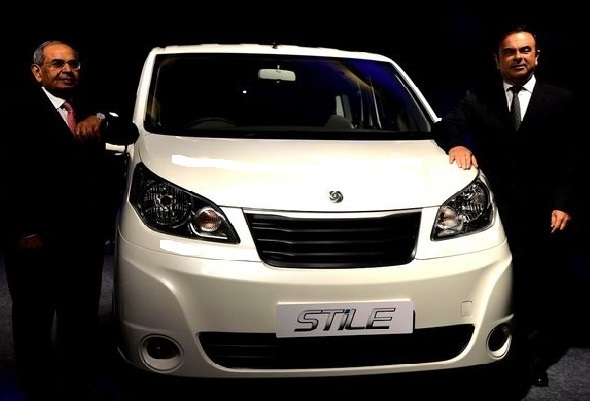 The Stile will come with two engine choices – a 1.5 litre petrol engine with a CNG option and a 1.5 litre diesel engine that has been detuned to 75 bhp of power (Evalia puts out 85 bhp) with a five speed manual transmission. Although the Ashok Leyland Stile is targeted toward the commercial segment of BPO cabs, airport shuttles, hotel pick-up vehicles and taxi operators, we think it is a far more practical alternative to the Nissan Evalia. And it would be interesting to keep an eye on the pricing when launched as the Stile is likely to be slightly cheaper than the Evalia. Or would Nissan let that happen?